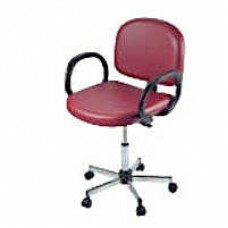 Arch Plus Reception Chair #AH29C Wear Resistant Black Resilient Molded Armrest Pads Specifications (..
Boss Receptionist Seating #9090 Five caster base for mobility and stability for your receptionist. 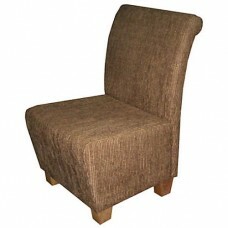 A..
Caddy Reception Chair Richly upholstered seat and back. 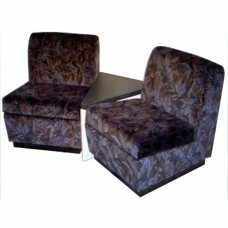 Molded wood armrests. 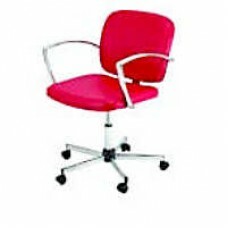 Specifications (Inc..
Pibbs Cloud Nine Office Chair #992 Matches The Cloud Nine Salon Chairs Chair Dimensions: 28"L x 25"W..
Pibbs Cosmo No. 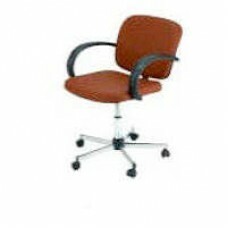 3492 Wheeled Chair Pneumatic Height Adjustable Chair Dimensions: 25"L x 29"W x 18" -..
Cube Reception And Occasional Chairs #SI-CUBE A serious expression of fun. 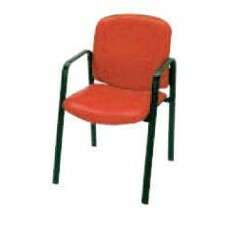 Big high density foam blo..
Gram Waiting Lounge #WC13 60D x 57W x 82H cm Steel Structure With Powder Coated Finish Upholstered W..
Hampton Reception Chair Heat seal in back and seat. 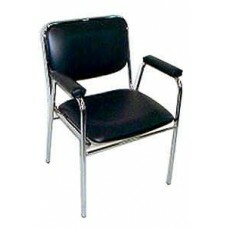 Black urethane arms. 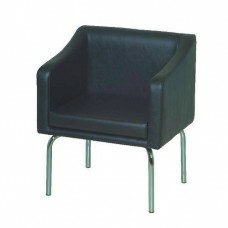 Specifications (Includes..
Key Reception Seating A minimalist approach to waiting area seating. 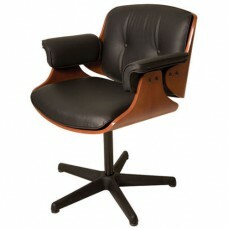 Available in black vinyl uphols..
Pibbs Latina No. 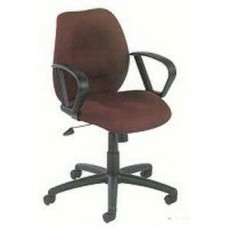 3992 Wheeled Chair Chair Dimensions: 28"L x 26"W x 18"-23"H Pneumatic Height Adjust..
Pibbs No. 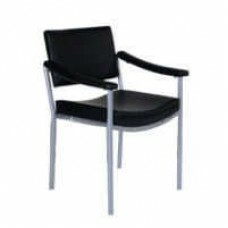 2620 Lila Reception Chair BLACK ONLY Chair Dimensions: 26¾"L x 22½"W x 30"H Steel Frame Li..
Look Reception Chair The Look Reception chair offers fully upholstered chair. 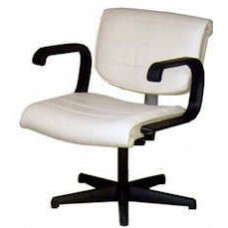 Reception chair has ch..
Pibbs Loop No. 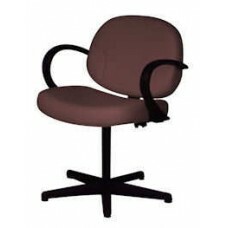 5492 Wheeled Chair Pneumatic Height Adjustable Black Plastic Armrests Chair Dimension..
Pibbs Messina No. 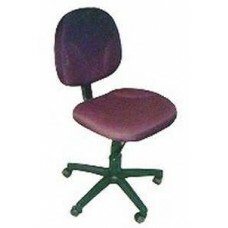 3692 Wheeled Chair Pneumatic Height Adjustable Chair Dimensions: 34"L x 25"W x 18-.. 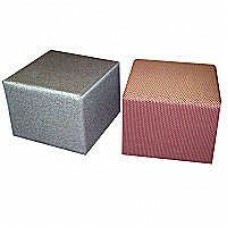 Metric No. 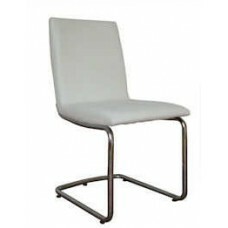 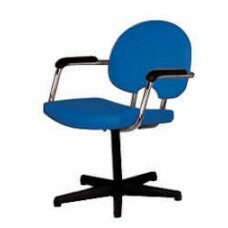 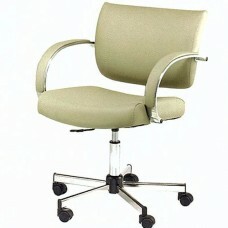 6830 Reception Seating Chrome tube frame with padded armrests back and seat. 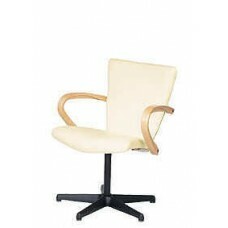 Availab..
Mondo Reception Chair Molded maple plywood seat and back shell with laminated finish. 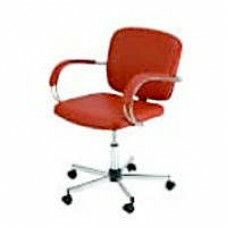 Specifications..
Pibbs Pisa No. 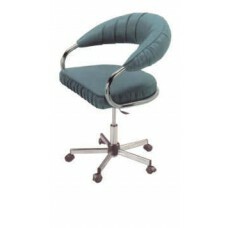 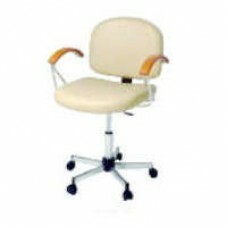 3792 Wheeled Chair Pneumatic Height Adjustable Chair Dimensions: 24½"L x 21½"W x 18"-..
Pibbs Ragusa Office Chair #3292 Chair Dimensions: 21¼"L x 25¼"W x 18-23"H Matches Ragusa Salon..
Riva 2000 Reception Chair The Riva features a fully upholstered back and seat decorative detail embo.. 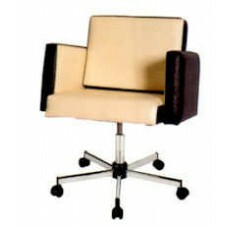 Salon Interiors Reception Seating #RS-11 Comfortable and luxurious seating which can be positioned i.. 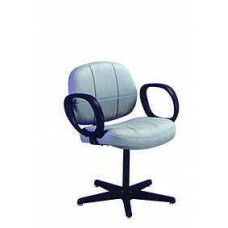 Salon Interiors Reception Chair #RS-16 Comfortable and luxurious seating which can be positioned ind..
Pibbs Samantha No. 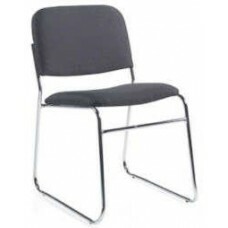 5992 Wheeled Chair Pneumatic Height Adjustable Chair Dimensions: 27¼"L x 23¼"W x ..
Scroll Reception Chair The Scroll features an embossed accent on seat and back and molded black uret..
Slope Chair #SI4016 A stainless steel tube frame with a high polished finish supports the chair addi..